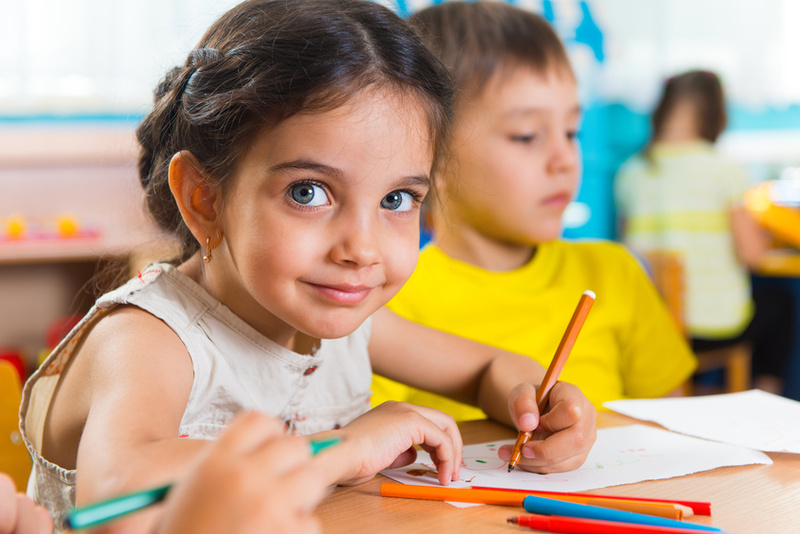 Enrolling your children in preschool is a huge milestone. For just a short time they were your little, cuddly babies. From conception they seemed to be permanently attached to you for better or for worse and then all of a sudden, it’s time for preschool and off they go. Even if it’s just a few hours a day, it can be very hard of parents, especially mothers, to see their babies head off to school. Many mothers report a feeling of loneliness or anxiety when they return home without their baby. Year round preschool is available for working parents and it can be very beneficial although not any easier for the parent. Here are some tips to help you, as the parent, prepare yourself to the coming milestone that is preschool, especially if it is a year round preschool. The importance of early childhood education. Kids’ minds are sponges at this age and getting them into learning programs now can make regular school much easier for them. The crucial need for social interaction at a young age. They will begin to learn how to share, compromise and problem solve- skills that they will need for their entire life to come. The truth that your child is completely safe and taken care of even when you can’t keep an eye on them. If your child is going to have to be enrolled at a year round preschool, it may be better to start off with a few hours at a time. Three hours in the morning, a few days a week or something like this will help you and your little one to deal with any separation anxiety before jumping in the deep end. Children tend to be able to be distracted and kept happy once the parent is out of view but it can be harder for the parent to distract themselves while they are at home. If you are used to your baby toddling around and making noise, the home can feel very quiet, almost to quiet. Try to come up with things to do that you normally can’t with your baby around to help you enjoy your ‘me time.’ Reading, watching a TV show of your choice, cleaning, working out, and shopping are all great ideas. If your feeling adventurous you could even pick up a hobby for the few hours that your child is in pre school. Of course you may not be able to continue your hobby once you have to go back to work and your child goes to year round preschool. Putting together puzzles or building with blocks. Going outside to discover nature. Coloring, finger painting or brush painting. If you do these things at home, once the child is in preschool, he or she will be familiar with these activities and it will help them to settle into the routine even if the venue is unfamiliar to them. Early education and development is an important part of a child’s ability to learn and grow properly and efficiently. The more that they can glean when they are young, the easier school will be for them, when the time comes. However, there is a balance. Make sure that you are allowing your child to learn things in his or her own time and not pushing him or her to catch up quicker than they are comfortable. Let them take the lead on learning and advance at the whatever speed they want to. Pushing them to learn faster than they are can only end in frustration and even possible tears from both parties.